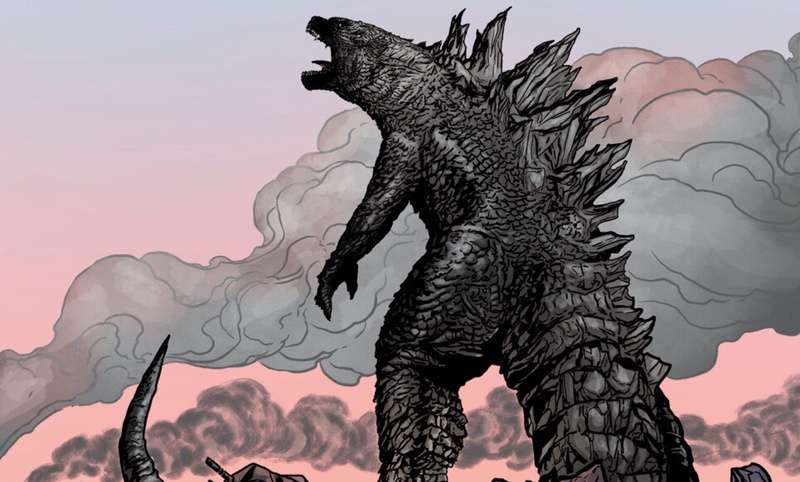 Godzilla: Aftershock new images unveiled from WonderCon 2019! 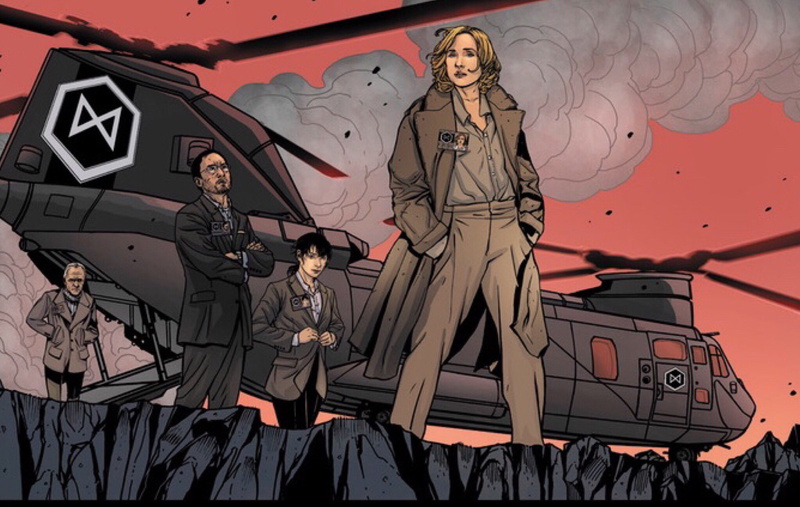 8 Fan responses to Godzilla: Aftershock new images unveiled from WonderCon 2019! 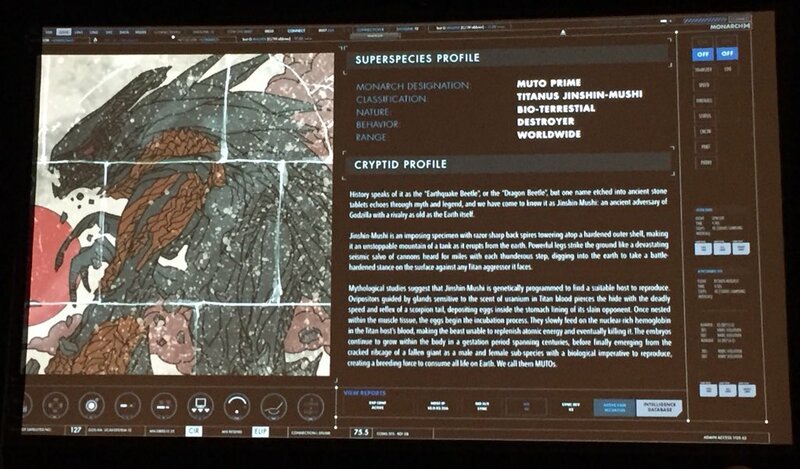 So, it does look like this new monster is related to the Mutos. That's pretty cool. Its arms are still really drawing my attention. They just don't quite look right. 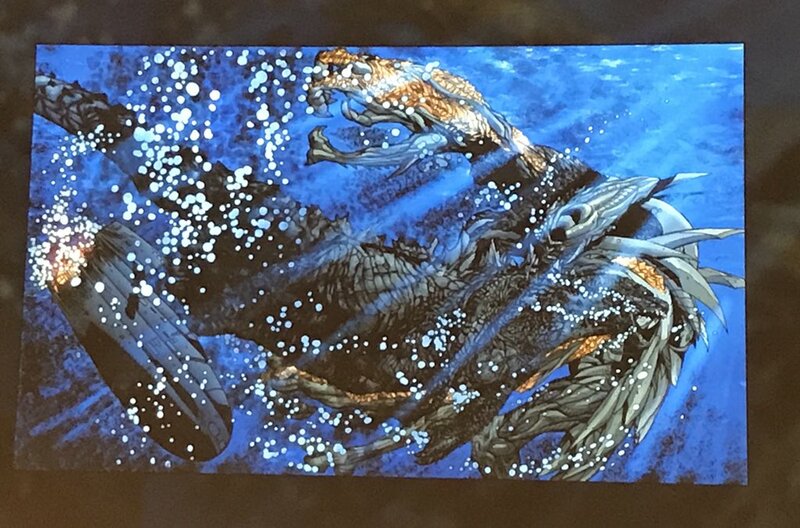 An interesting new addition to the lore having Jinshi Mushi here be the progenitor to the MUTOs from the 2014 film. Also, I feel like the species as a whole should be renamed as "Dragon Beetles" now. It sounds much cooler as a species name, AND it fits given the MUTOs possess both reptilian and insectoid features. 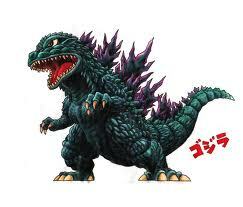 At the very least, this looks like the kind of creature whose species as a whole could rival Godzilla's. As one of the few people who actually liked the MUTOs from G14 I'm glad this comic explores their origins a bit more. As much as I love Rodan, Mothra, Ghidorah and the other classic Toho monsters, I think it's important to bring something fresh to the table when you're creating your own cinematic universe, instead of just being a copy -> paste of the original.